Unless it&apos;s an incredible, big-wow, knock-me-over shade, that a lipstick appears on a red-carpet celebrity face isn&apos;t enough to sell me on it. I suspect that&apos;s true for you, too. 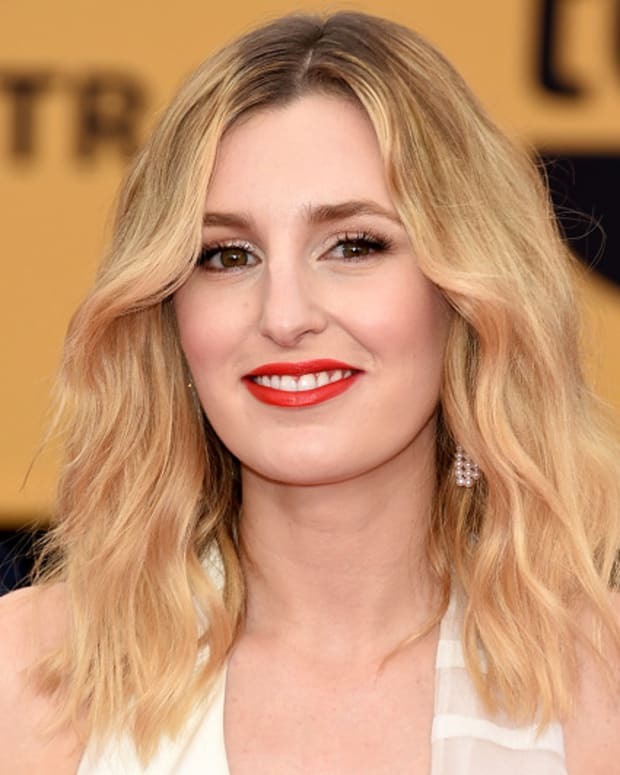 But when a soft, flattering lippie appears on a pretty face like Allison Williams of Girls, and it looks so sweetly natural, I take a second look. And in this case, I say, oh, it&apos;s Avon Ultra Color Absolute Lipstick SPF 15 and hey, I like this formula. I don&apos;t have Avon Ultra Color Absolute Lipstick in Ripe Rose. I have this one. More my speed than soft pink, Avon Ultra Color Absolute Lipstick in Pure Orchid hits that easy-wear mark between pretty colour and statement shade. It glides on and refuses to become a thick goopy layer, no matter how many swipes you apply. The non-sticky formula is enriched with Vitamin C and E. And apparently 50% of the mix is a blend of moisturizing ingredients. Ultra Colour Absolute isn&apos;t the longest lasting lipstick I&apos;ve ever tried. But it feels like nothing when it&apos;s on and I don&apos;t mind re-upping when necessary. I also have this shade. 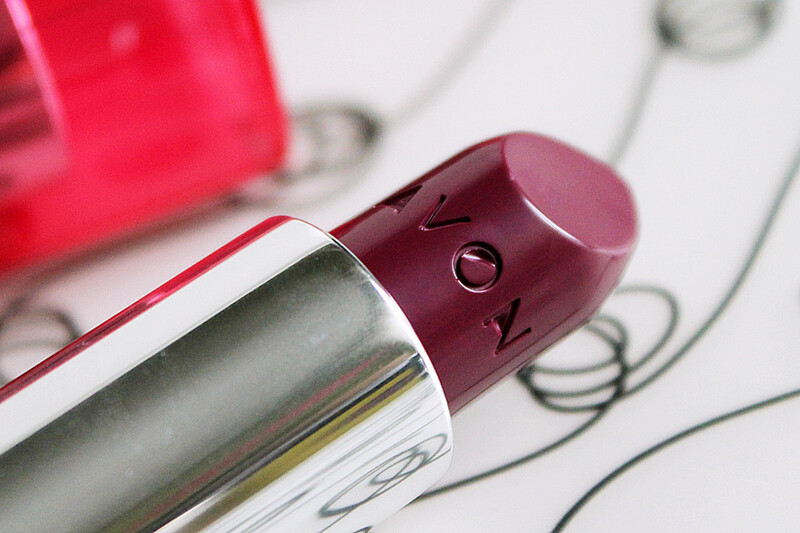 Avon Ultra Color Absolute Lipstick in Red Velvet is a sassy, power red. And it&apos;s in the limited-edition Avon Centennial Beauty Blogger Box I told you about in this post. If you missed the mention, you need to know that Beautygeeks is giving away 10 of those limited-edition Avon Centennial Beauty Blogger Boxes. You also need to know you have only until midnight tonight to enter. Otherwise, the Avon Centennial Beauty Blogger Boxes are available at Avon.ca for $20 (value: $46.$46). 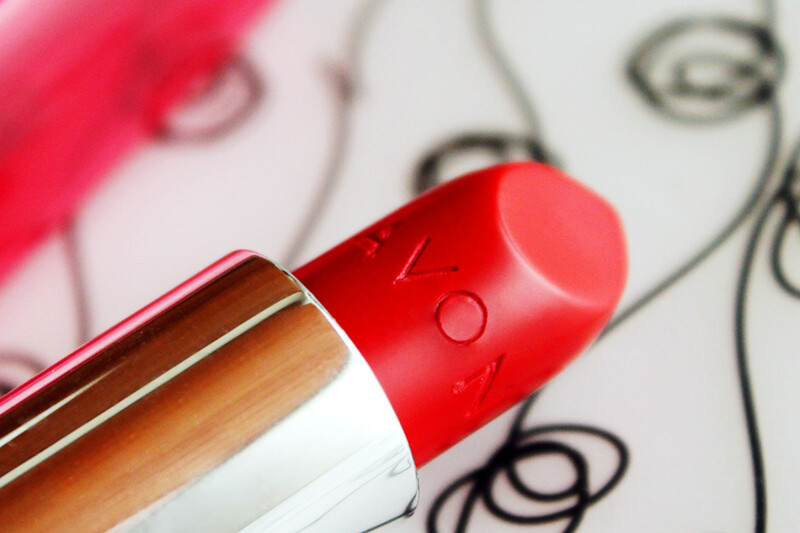 Have you tried Avon Ultra Color Absolute Lipstick yet? What&apos;s your take? Photo of Allison Williams by Mike Windle/Getty Images.